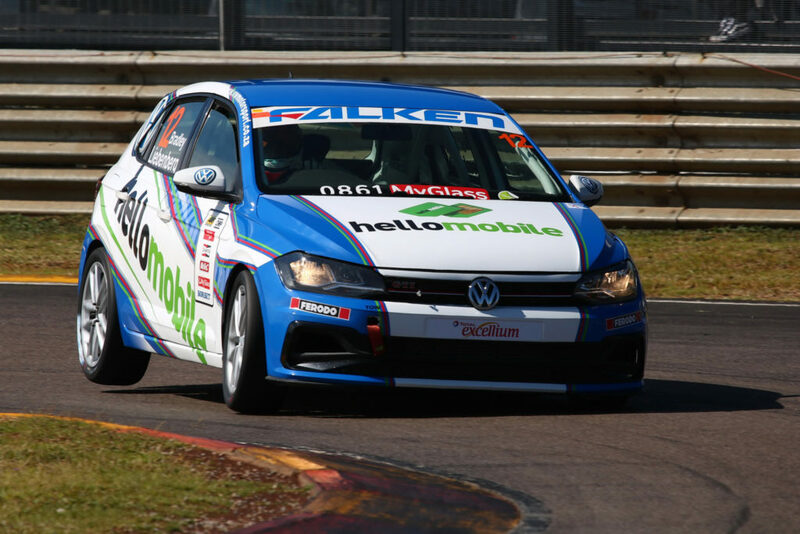 Round 2 of the Falken Polo Cup got underway on 5 April at the Extreme Festival at Zwartkops Raceway in Pretoria. The four practice sessions on Friday were hampered by some inclement weather and changing track conditions. Bradley Liebenberg, a multiple SA karting champion, favoured the wet conditions which saw the 20-year old Fourways resident topping the time sheets in the rain. While overcast and breezy conditions dawned on race day, the sun soon burst its way through the clouds and what was predicted to be another rainy day, turned out to be a warm and pleasant day for the teams and spectators alike. At 08:50, the Falken Polo Cup brigade took to the circuit in cool but dry conditions. Liebenberg celebrated the introduction of a new sponsor, Hello Mobile South Africa, by qualifying quickest ahead of the all-important Superpole, a one-lap shootout between the top six qualifiers. Liebenberg set the second quickest time in Superpole. 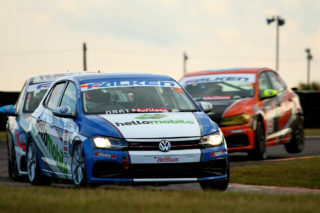 Despite a lengthy wait between qualifying and Race 1, Liebenberg also performed GTC2 duties in his Volkswagen Motorsport South Africa-backed Golf 7 GTI. Race 1 got underway at around midday and a less-than-ideal start saw Liebenberg defending from Jeffrey Kruger, who had slotted in behind his team-mate and pole-sitter, Delon Thompson. Liebenberg managed to stay alongside Kruger into turn 2, but was now forced to hold the outside line. Going into turn three, he had to fall into the now almost customary, single-file procession, to avoid being slip-streamed into turn 4. Thompson, however, ran off circuit, allowing Kruger and Liebenberg to each gain a position. On the next lap, Clinton Bezuidenhout overtook Liebenberg by deploying his Push-to-Pass (PTP) option. Following a three-car incident on Lap 4, the opening race was red flagged while the circuit was cleared and repaired. 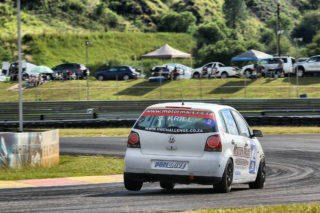 Race 2 was a rather “uneventful race” according to Liebenberg, who started in the sixth position. The starting position for the second race is determined by a driver’s fastest lap during the first race. He had the following to say after the race: “I just didn’t have the grip I would have liked in the rear of the car. 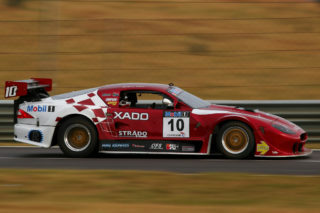 We might need to make a slight adjustment for the final race.” By finishing sixth, Liebenberg managed to attain seven valuable championship points. Round 2 also saw the introduction of a third race, where the qualifying order (before Superpole) determined the grid positions. Liebenberg led off the line from Jeffrey Kruger and immediately went defensive, hugging the inside line into turn 2. 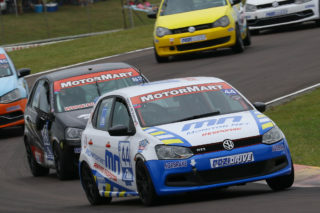 This set the tone for the entire race and Liebenberg had his mirrors full of Kruger’s Polo throughout the eight-lapper. The race pace was slightly slower than the earlier races, mostly due to the now overcast and cooler track conditions, but also due to some very used Falken rubber. “I was forced to use my PTP strategically in defence of the top spot, in order to keep Jeffrey behind me,” a jubilant Liebenberg stated. 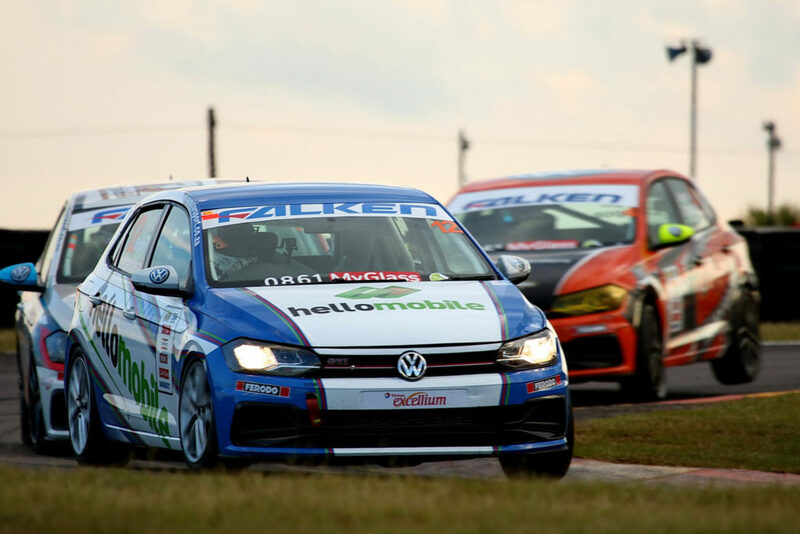 The race order remained unchanged and Liebenberg took his first win of the 2019 Falken Polo Cup season. A just reward for the hard work his Fast Developments team had put in. 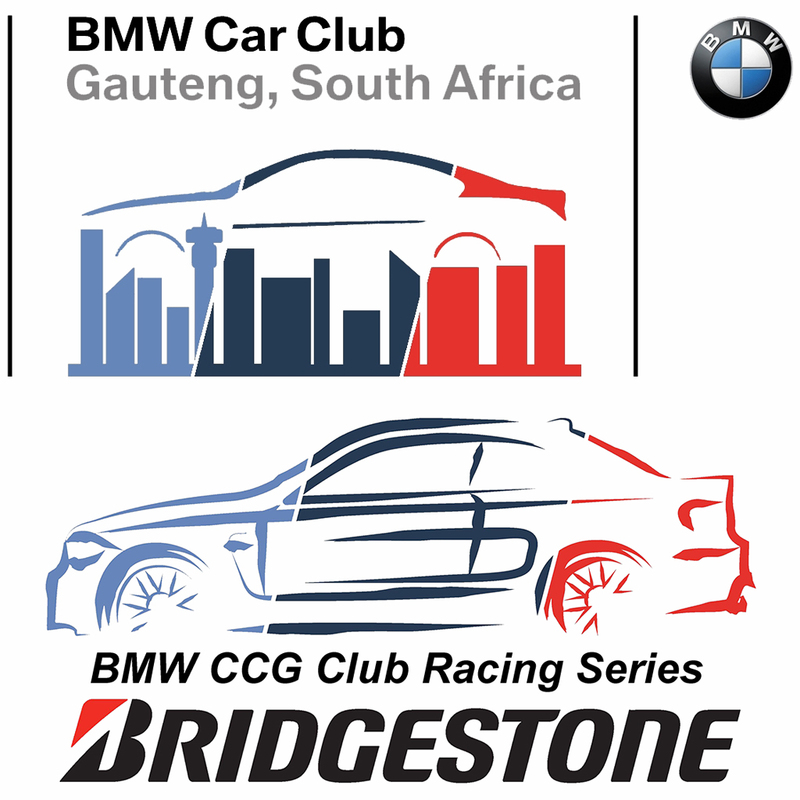 Round 3 is scheduled for the Killarney International Raceway in Cape Town on 11 May 2019.